"Final Fantasy VII" --- 'nuff said! 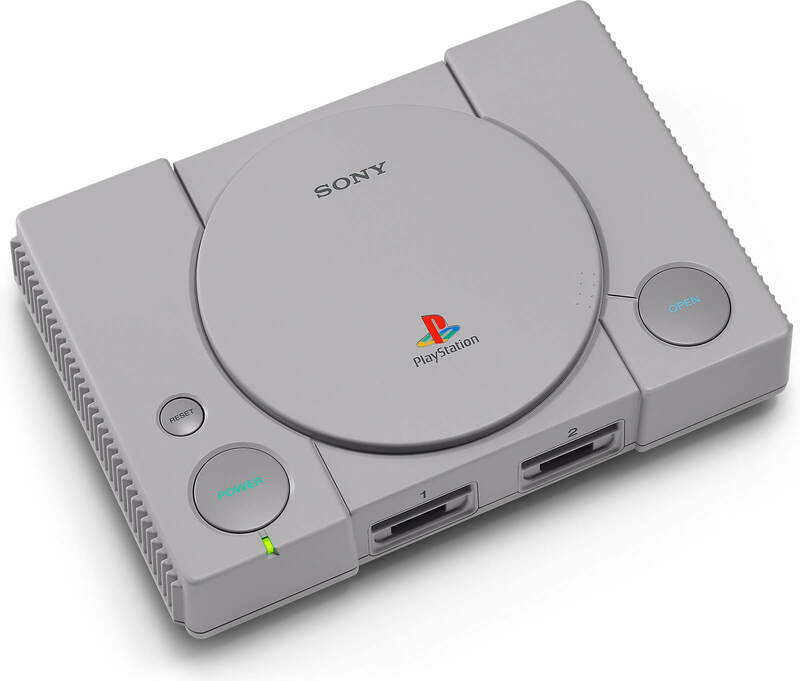 The PlayStation Classic has a few great titles, but for the most part it betrays the memory of the original console with inconsistent emulation and a baffling inclusion of PAL games. A strange mix of joy and disappointment, all wrapped up in a little package that's looks every bit as good as you'd hope. 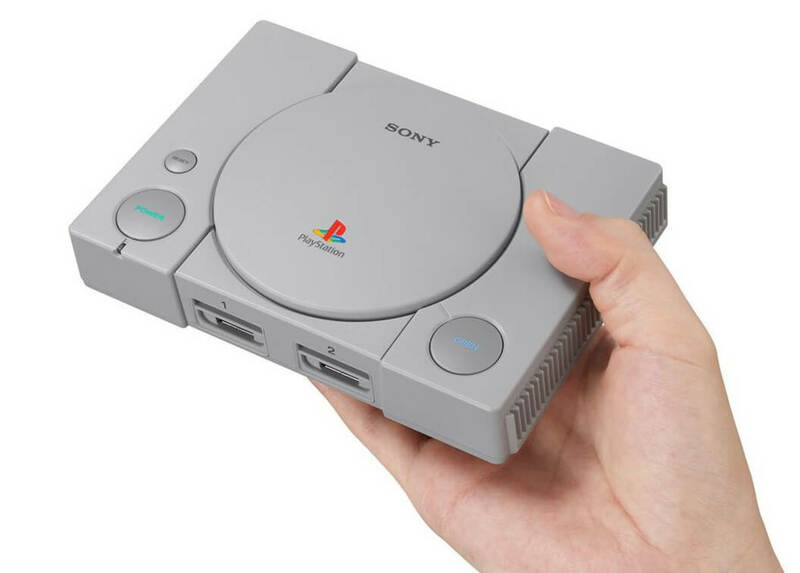 Sony's PlayStation Classic is a fun throwback to the early days of 3D gaming, but the included games won't please everyone. It's the kind of thing you can pack on holiday for those rainy days - but the results here simply aren't good enough to justify even that much and it's still difficult to avoid the sense that nowhere near enough care and attention went into this one. 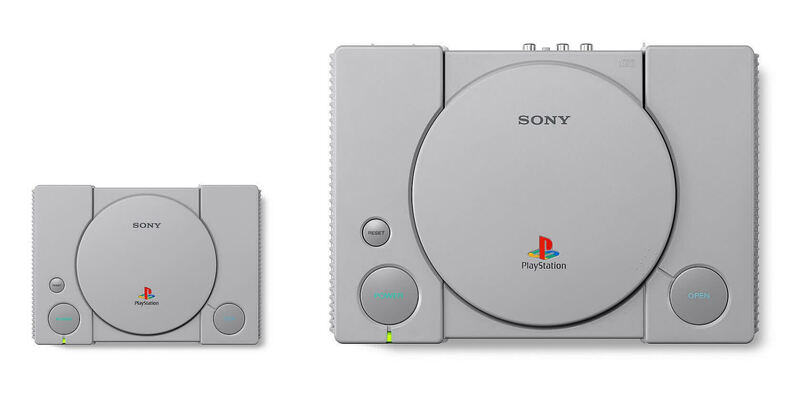 What could have been a brilliant celebration of a classic console is instead a profound disappointment and that's especially surprising bearing in mind how well Sony has executed PS1 emulation in the past. No, the PlayStation Classic doesn’t have all of your favorite classic PlayStation games, and there’s a very good chance that you’re never going to actually play Destruction Derby. But what you are getting for your $99.99, aside from a blast of nostalgia, is a refreshingly honest glimpse at what the early days of the PlayStation were like, right down to getting up from your comfy seat to switch to a different game. 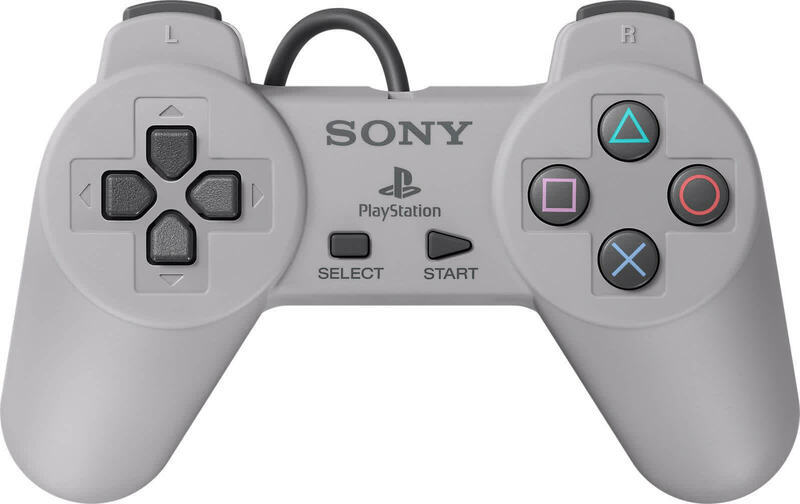 In a lot of ways, playing games on the PlayStation Classic was like watching a classic film. You may snicker at first at the primitive special effects (or graphics), and sometimes, the old clothes, hairstyles or acting may be hard to take seriously. But that’s the easy response. If you’re willing to dig, you’ll find plenty of rewards under the surface. 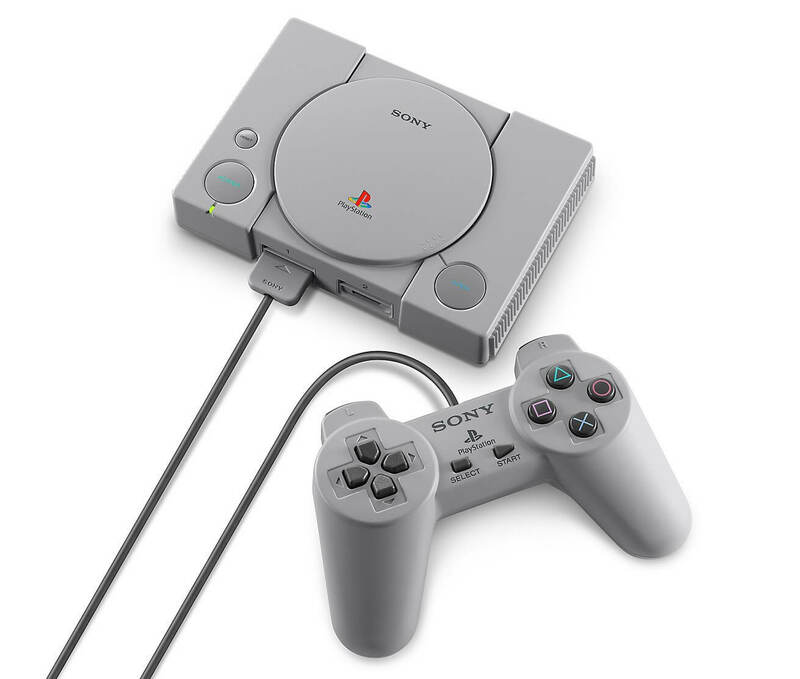 Hands on: Because it doesn’t rely on the best-remembered games from the ’90s, the PlayStation Classic isn’t quite everything we hoped it’d be. That said, what we feel it lacks in software is made up, in part, by its lovingly crafted hardware. Hands on: Overall our early impressions were pretty mixed. 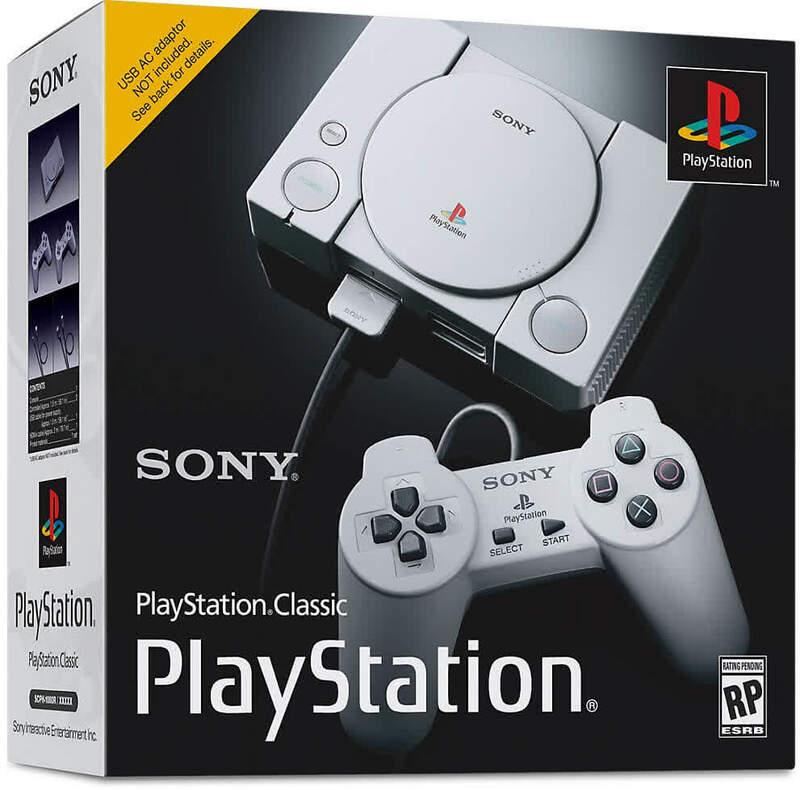 The PlayStation Classic does exactly what it's supposed to do; let you play a limited selection of PlayStation games at 720p over HDMI. However, it does feel a bit barebones, especially with the lack of DualShock controllers. 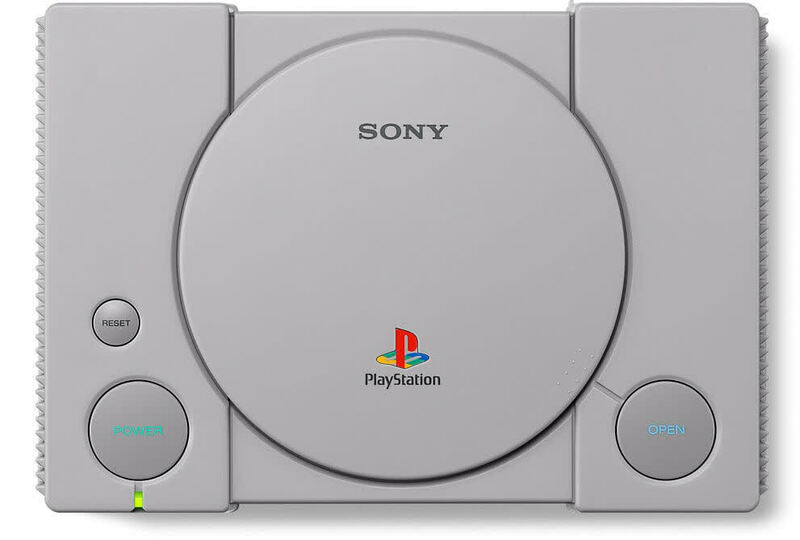 With that said, it certainly did a solid job of evoking that sense of nostalgia when first booting up the Playstation, with the iconic system startup theme bringing you right back to a very special era of gaming.